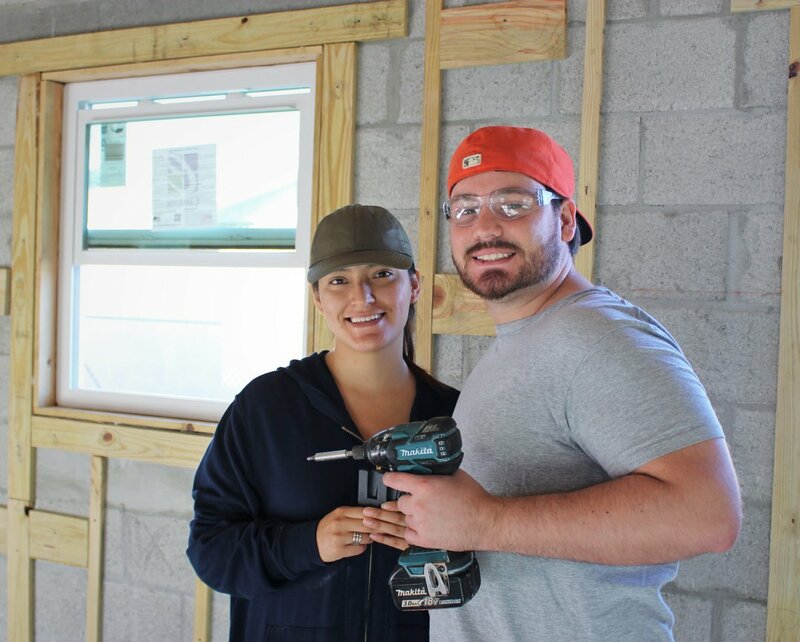 Some friends from Baptist, working at the future home of the Floyd family! 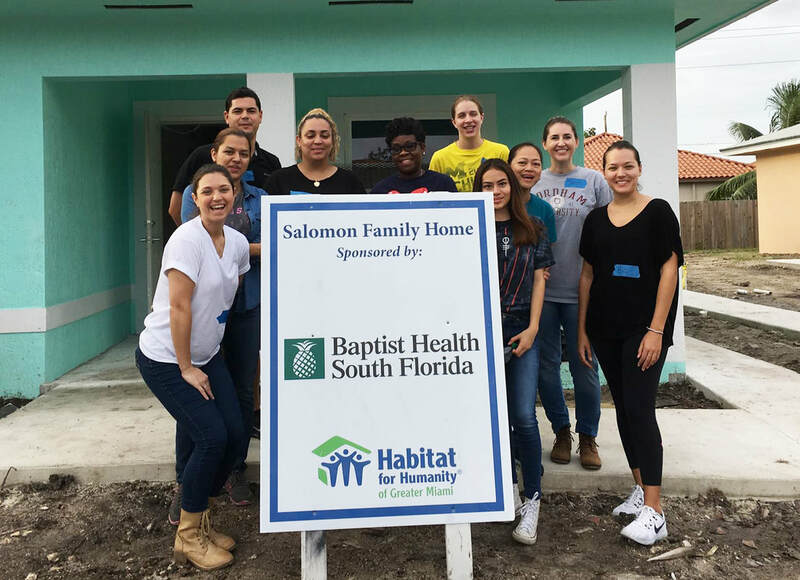 Baptist back out today as well, on their current sponsored home in West Perrine. Happy Saturday everyone! It is a day for landscaping! 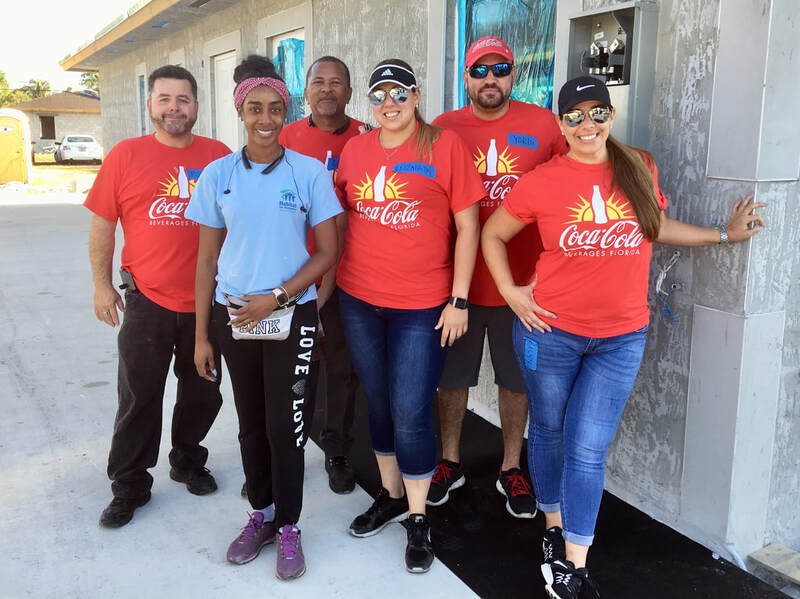 The Coke team, adding a little color to the world on Saturday! Another new House Sponsor joined our cause this year! 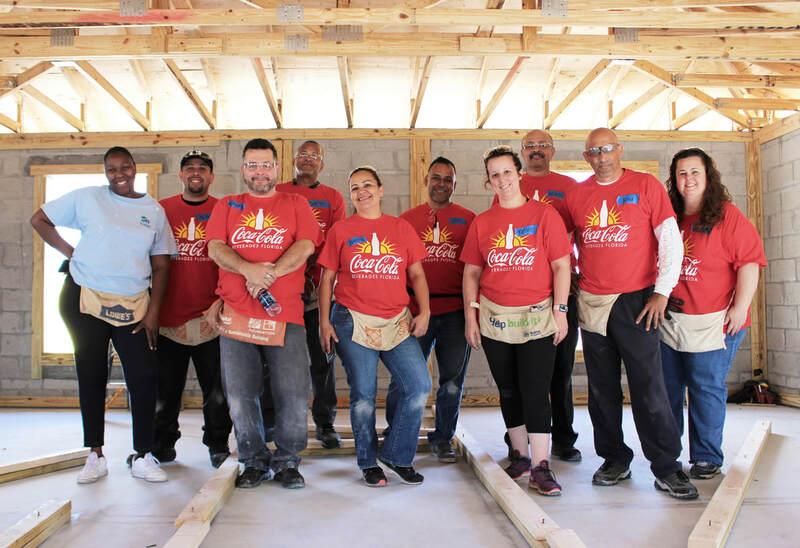 Welcome to Coca-Cola, help get one more family into their dream home in West Perrine. Welcome back, Flanigan's! 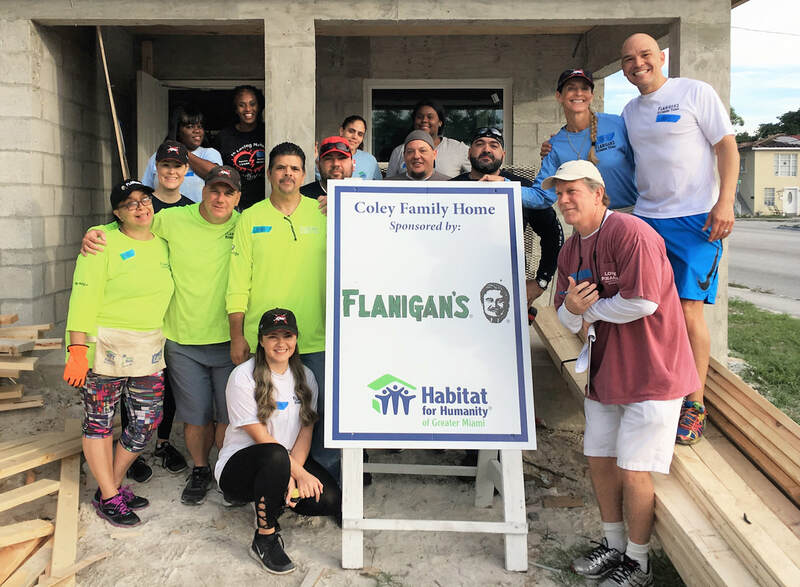 Sponsoring another Habitat home; having fun while improving the community and helping a family! 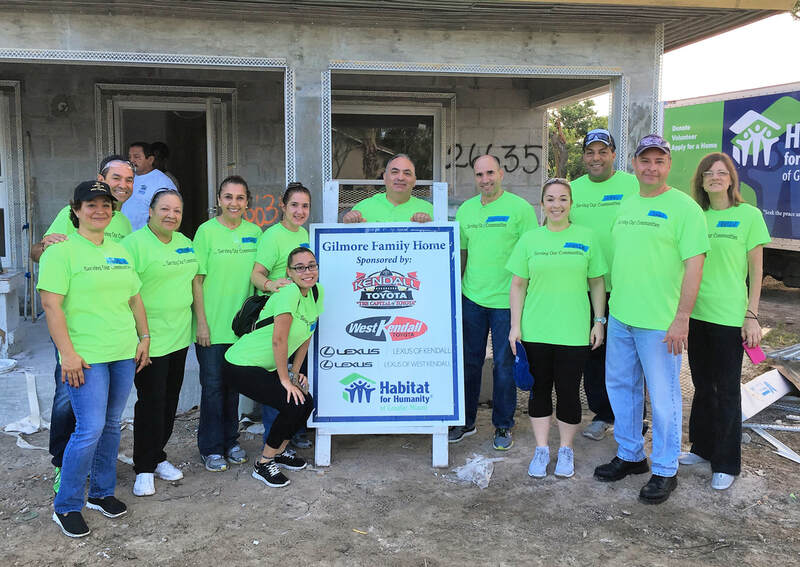 Our great friends from Graham Companies are out today, working on their latest sponsored home in Liberty City. Thank You! Happy Friday everyone! 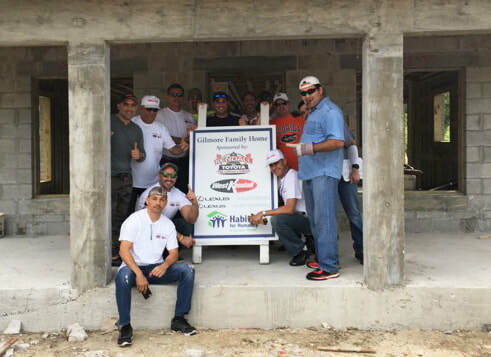 Today we were very happy to welcome back our great friends from the Graham Companies - who are stepping up again with another House Sponsorship. Have a blessed and safe Labor Day weekend. 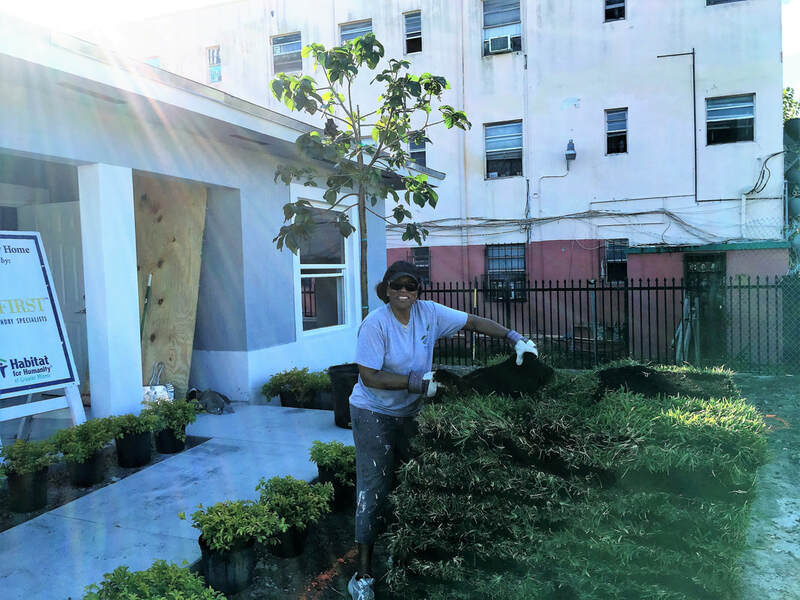 Great House Sponsors Image First, back at it again at their Overtown project! 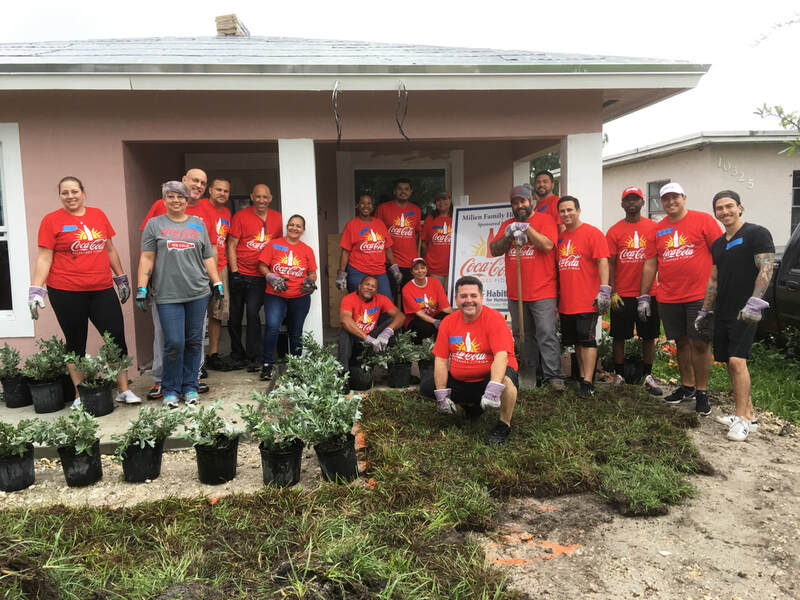 Today the Toyota Team is hard at work with landscaping and painting. 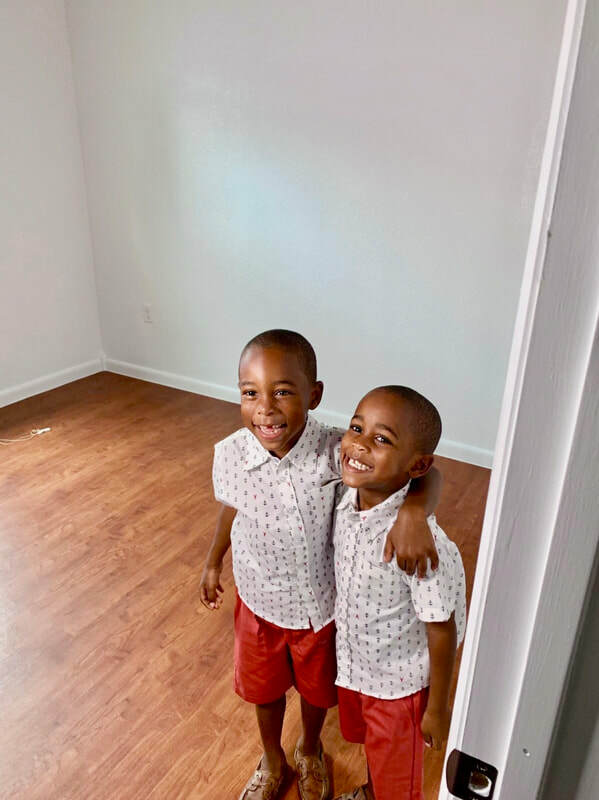 THEN it was time for the Home Dedication for the Gilmore Family. What a beautiful day! 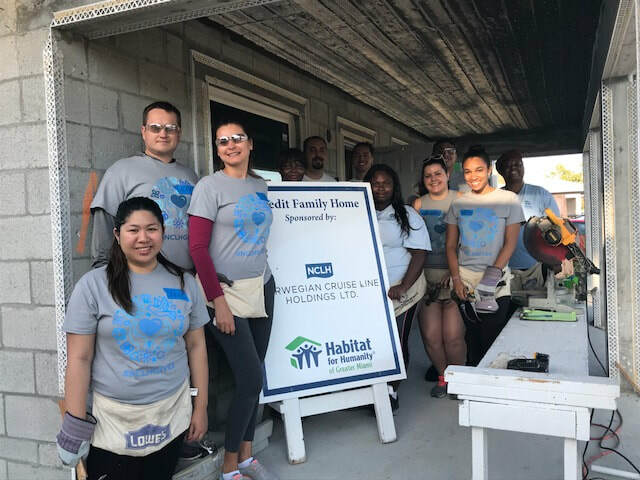 There are no hump days at Habitat! 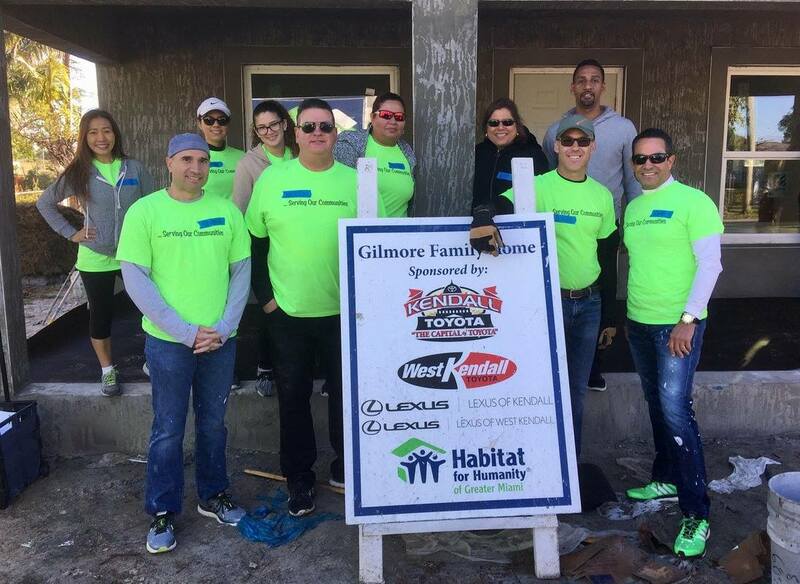 More Toyota staff out today working on their sponsored home. Thank You! 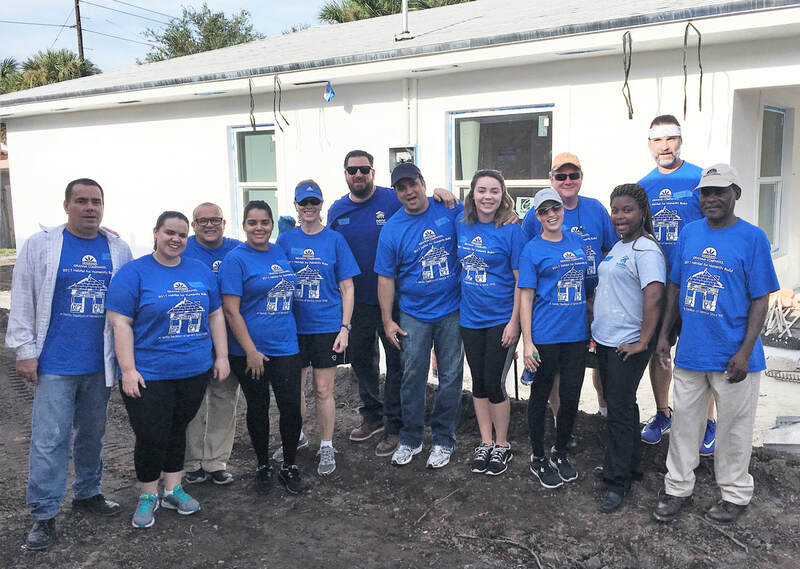 Another great group from House Sponsors Kendall Toyota/West Kendall Toyota are at work today on interior painting. 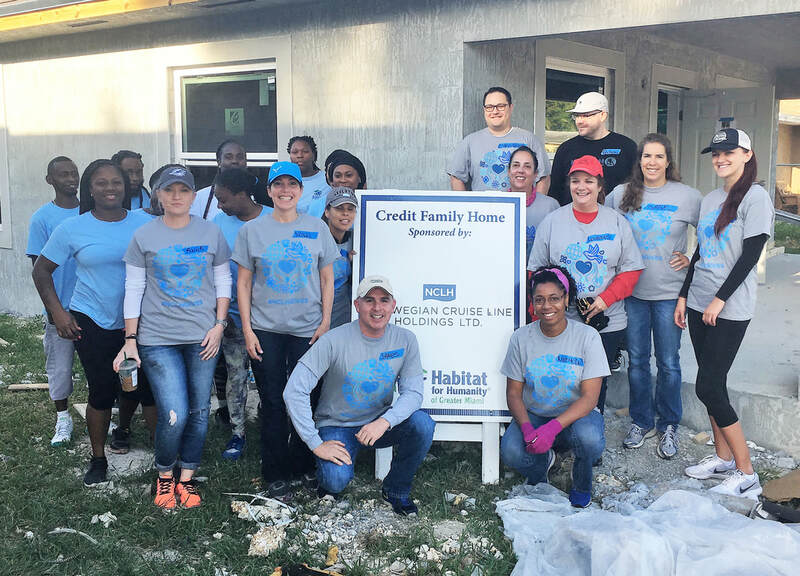 Today we welcome the great folks from Kendall Toyota & West Kendall Toyota; sponsoring their first Habitat home. 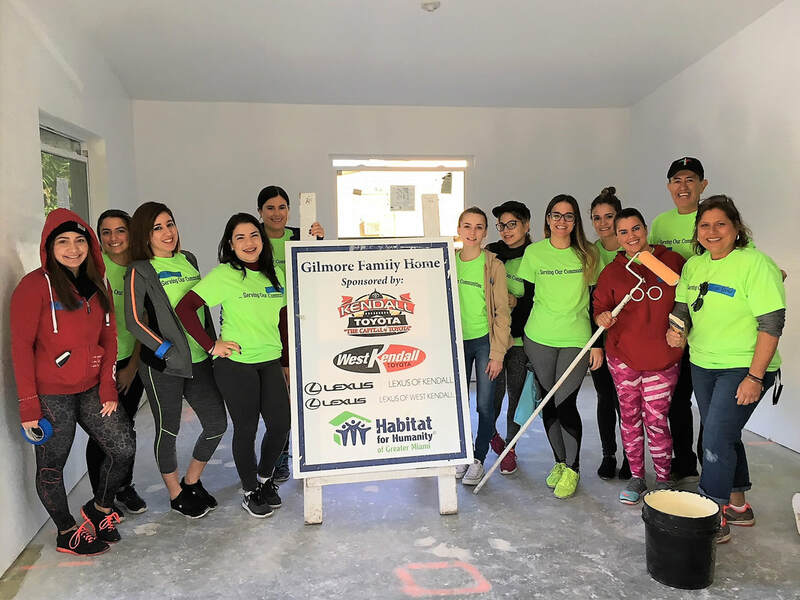 We look forward to working on more homes in the future! 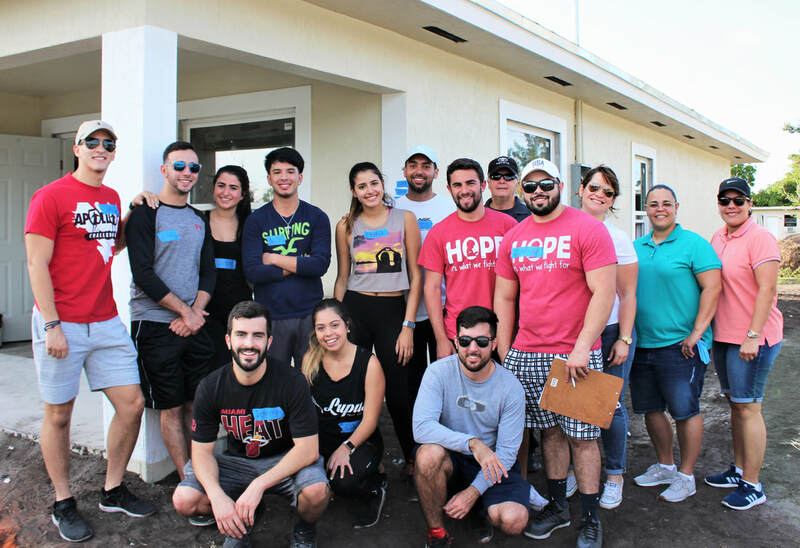 We cannot think of a better way to wrap up the construction year than by dedicating the Legra/Bravo home with our friends from Lennar International, who generously sponsored their first home. It was a beautiful day in many ways. 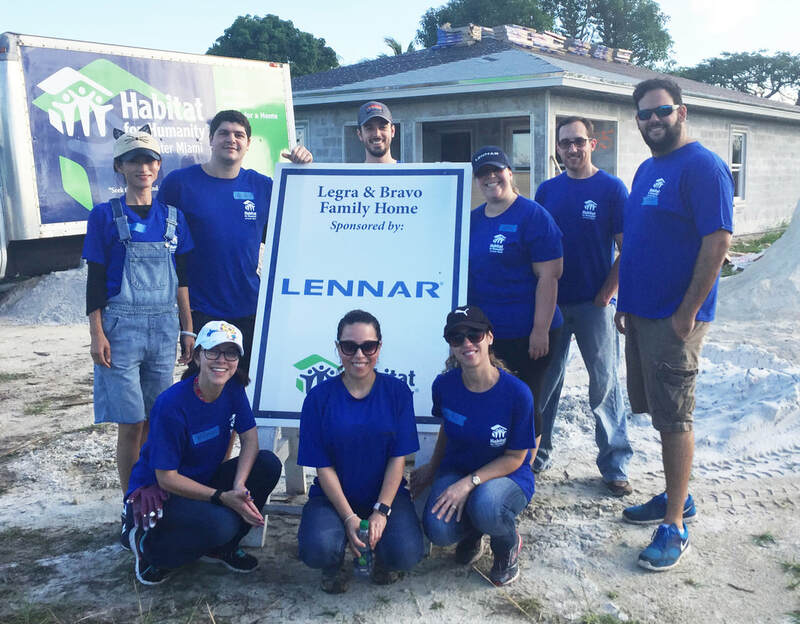 Our first-time house sponsors from Lennar were out today working on some drywall. 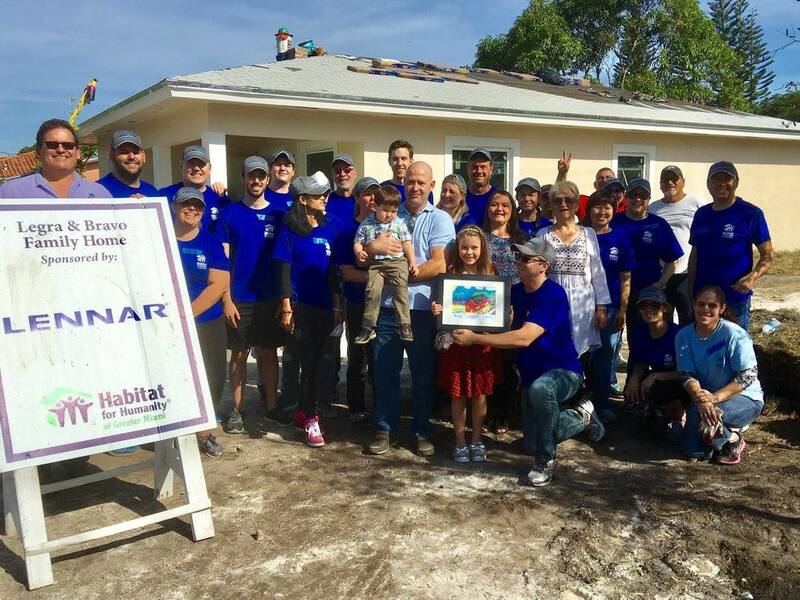 Thank you Lennar and welcome to the Habitat family! 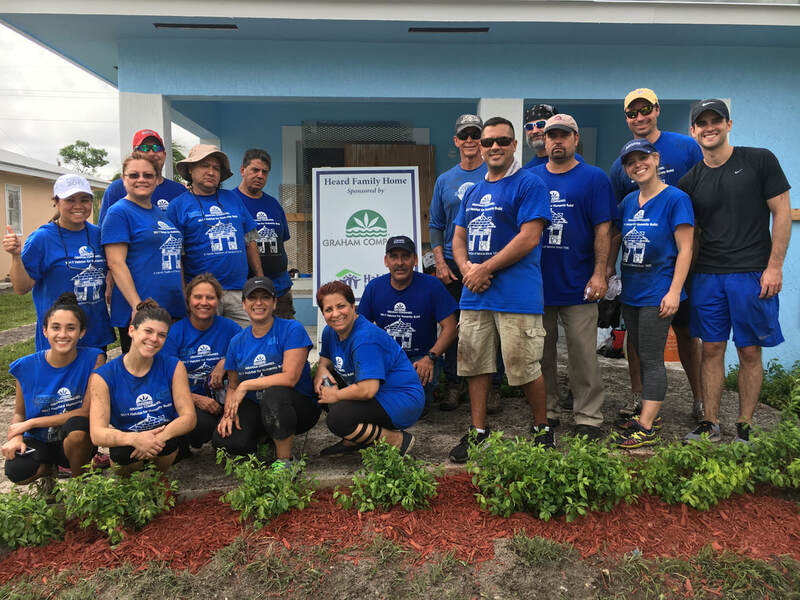 Today we landscaped and dedicated the home of Ms. Credit and her family. It was NCL's first sponsorship and we can't wait to work with them again! On Saturday it was all about the insulation at NCL's sponsored home!! Another day, another great NCL crew moving their sponsored home right along. Thank You!!! NCL back at it on their sponsored home!! 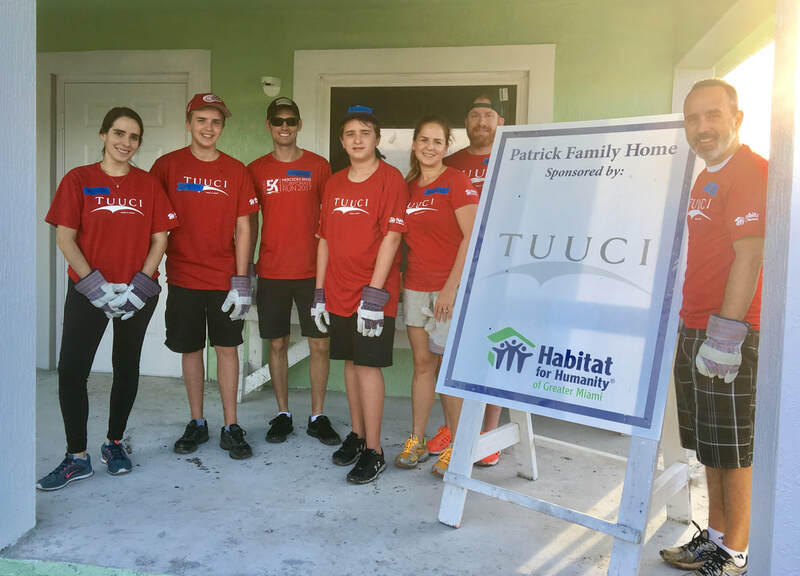 The TUUCI team, in their signature red shirts working hard on landscaping their latest sponsored home.Thank you! 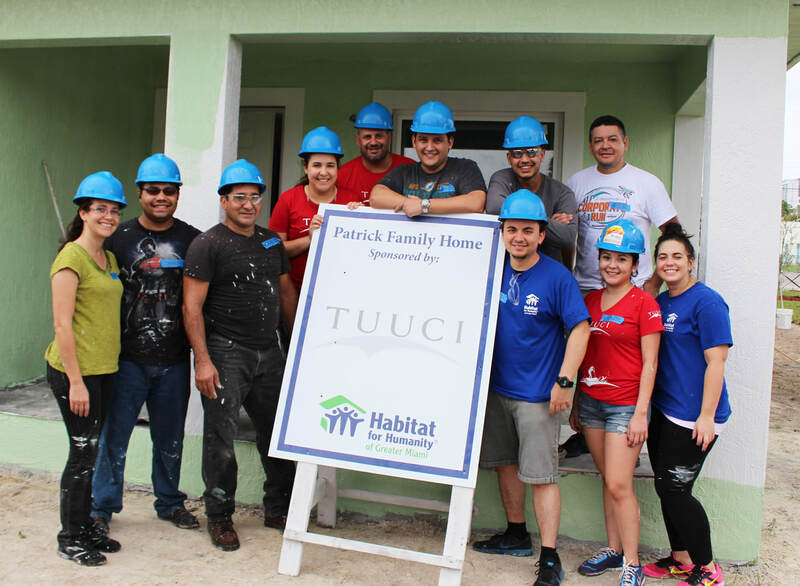 Our great friends from TUUCI have sponsored another home! They were out today doing some exterior painting. Thank You TUUCI. 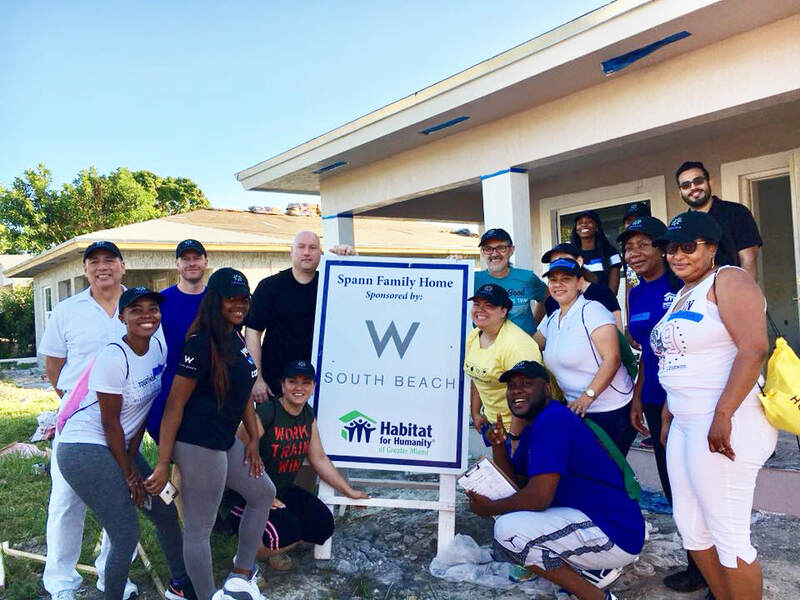 Our friends from The W are generously sponsoring another home! Today it's all about the painting to bring the Spann family one step closer! 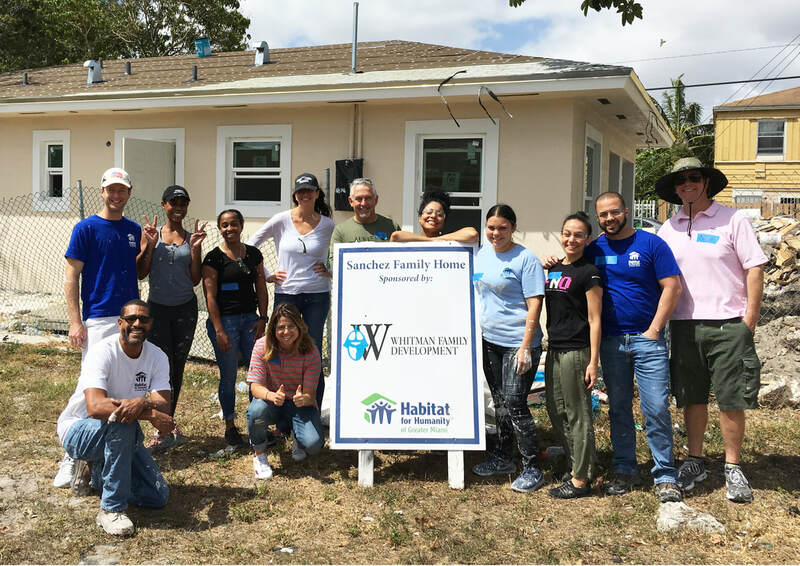 More friends from Whitman Family Development were out on their sponsored home - helping the Sanchez family get closer to their dream! Another awesome troupe from FIU's chapter of TKE fraternity. Thank You! 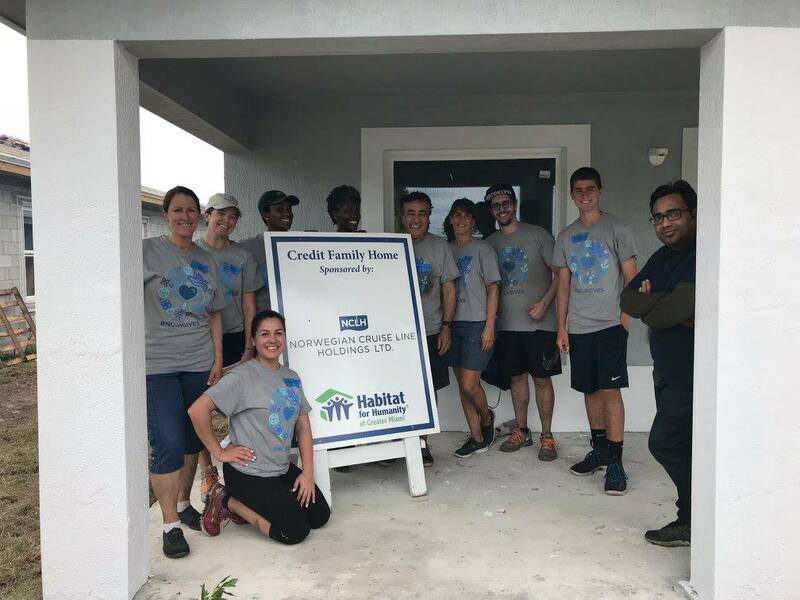 Our generous friends from Williamson Cadillac recruited more help from FIU's TKE chapter to continue working on the Tice family home today......thanks you!